New page is up in the projects section. 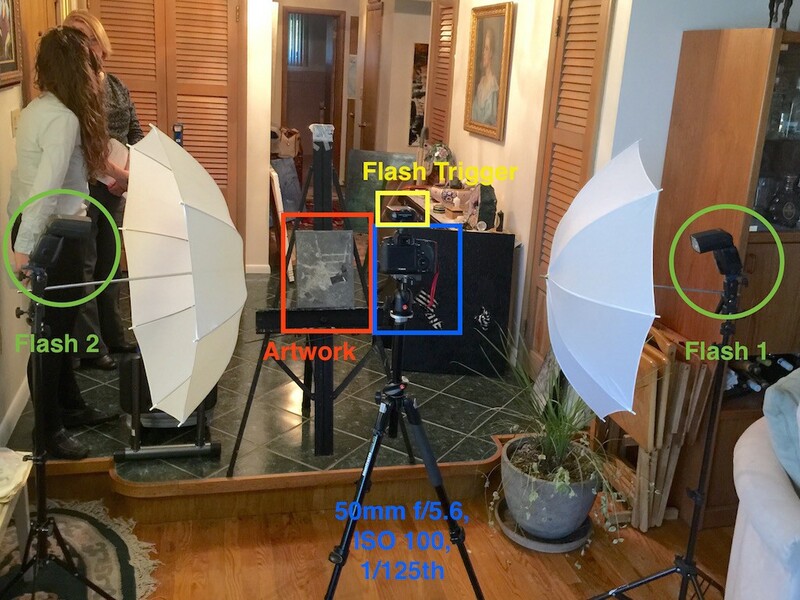 I detail how to photograph paintings to create a color accurate digital image with a minimal amount of gear. Check it out here!